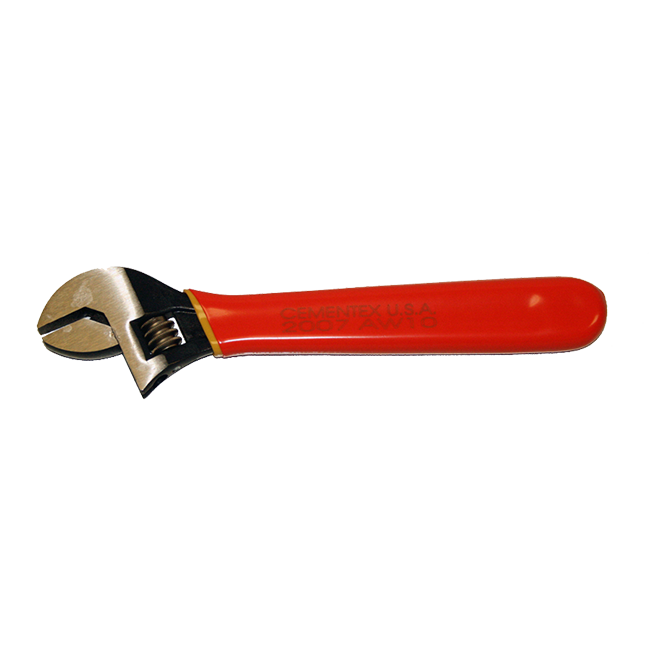 Wide Capacity jaw allows each tool to work with more fastener sizes. Wider handle provides more comfort and less stress to the hand. Tension spring stabilizes and knurl adjusts easily. Alloy steel and heat treated. Proportioned dimensions for greatest strength and minimum weight.